If you are looking for a Victorian Charmer that will take you back in time then this is your dream come true. This house was built on 6.9 acres. The owner will sell many items in the house that will help you keep the charm of the past. 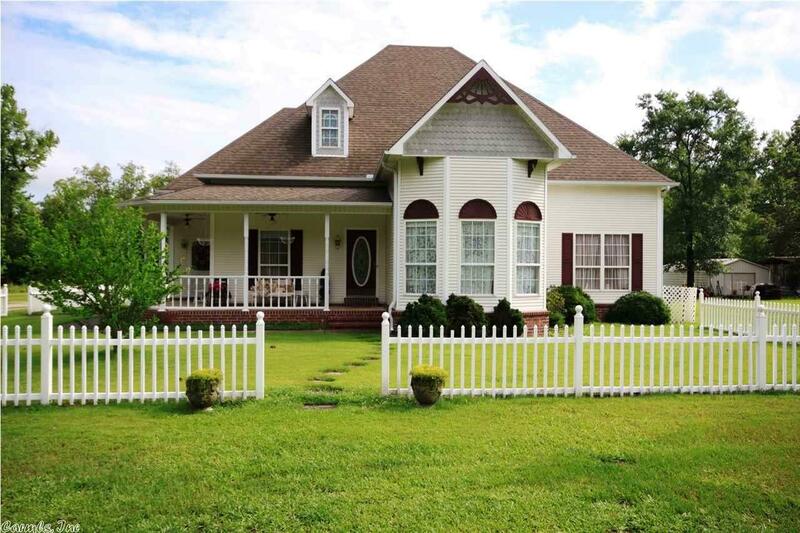 The house offers a detached garage, covered porch overlooking a beautiful Coy Pond. This one wont last long. Call today to set up your tour.